This is held each Wednesday from 10-11am in the church auditorium. 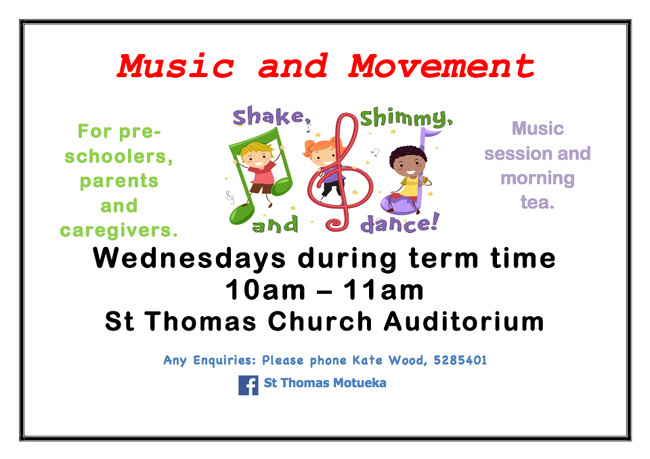 The programme involves approximately 30 minutes of music, dance and songs followed by morning tea for everyone, and is very popular. The kids love this activity and it’s a great place to meet other parents. This programme runs in the creche within the Parish Centre and meets on Thursdays from 9:30am to mid-day. A staff member co-ordinates the programme and, along with volunteers and the parents attending, enjoy time together and support during the week. Just come along on Thursday and a staff member will tell you all about the playgroup. 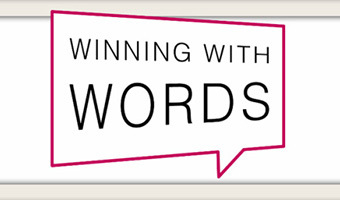 This is an after school literacy programme for 6-10 year olds. Children who struggle with reading, spelling or writing come once a week for small group tuition with a trained teacher. A whole family fun event with a combination of family, fun activities, faith and dinner. This is open to the entire community and is well supported every time. We gather every 4th Tuesday at 5pm finish at around 6:30-7pm after a cooked meal and dessert. 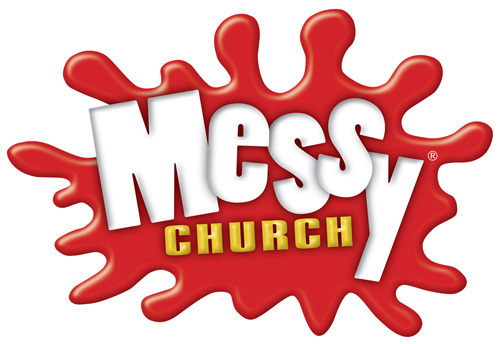 Different themes are explored each month including Messy Olympics, Messy Heroes, Jonah and the Sower, Messy Harvest, Reboot the Church. You are warmly welcome to join us.